The Android 3.1 SDK was released yesterday just after the announcement that it would be rolling out to the XOOM and our friend @Haxzamatic jumped into the emulator to see what he could find. From the looks of it, he was able to boot up the emulator as a phone, and found that it’s really starting to look a lot more polished and functional than say the 3.0 emulator. We still have months to go before this thing is anywhere near a release, but we are definitely seeing signs that it’s getting closer to actual phone compatibility. 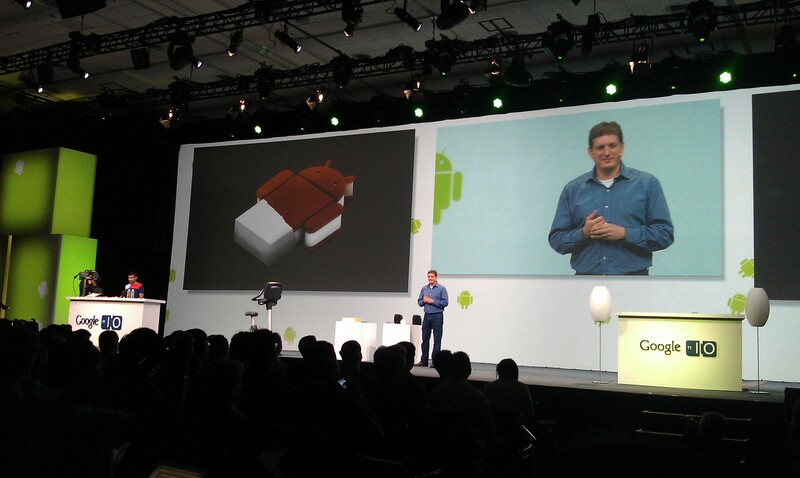 So what do you guys think, is this what Ice Cream Sandwich could potentially look like? WiFi Motorola XOOM to Receive Android 3.1 in "Next Several Weeks"